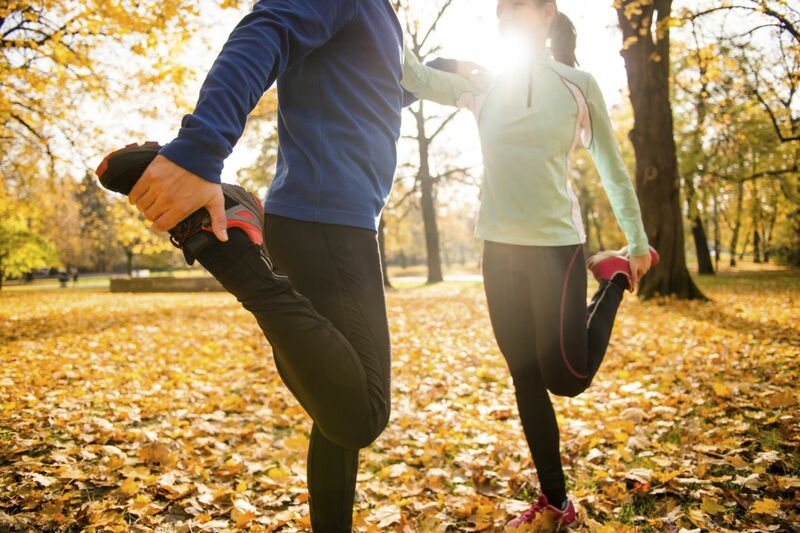 Stretching promotes flexibility and helps your joints maintain a healthy range of motion—and in doing so, also lowers the chances of joint and muscle strain. But how often should you stretch? How long should you hold a stretch? And how many times should you do each stretch? Healthy adults should do flexibility exercises (stretches, yoga, or tai chi) for all major muscle-tendon groups—neck, shoulders, chest, trunk, lower back, hips, legs, and ankles—at least two to three times a week. For optimal results, you should spend a total of 60 seconds on each stretching exercise. So, if you can hold a particular stretch for 15 seconds, repeating it three more times would be ideal. If you can hold the stretch for 20 seconds, two more repetitions would do the trick. To learn more about how to improve your strength and flexibility, read Stretching, a Special Health Report from Harvard Medical School.